Give us at Kraemer, Golden & O'Brien, LLC the chance to prove how well we can represent you with your family law case and get you the best results possible. We have gained valuable experience and inside knowledge over the course of the many years that we have been in business. 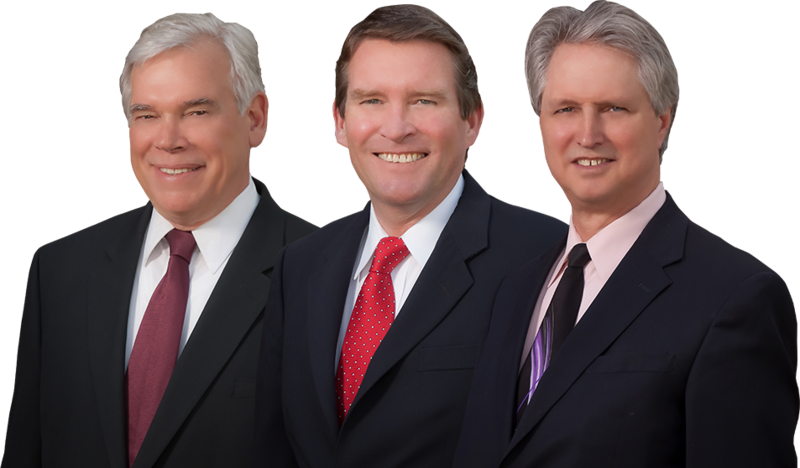 Trust your case with us if you are looking for an experienced family law lawyer in the Greeley area. In today’s world, family law law is comprised of several different areas of focus. Whether it is the last will and testament or divorce, Kraemer, Golden & O'Brien, LLC can provide an experienced lawyer to aid you. For many years we have helped clients throughout the Greeley area by having the skill and compassion to delicately handle these uneasy matters. We know that dealing with family law laws can be difficult and we do not want you to have to go through it alone. At Kraemer, Golden & O'Brien, LLC, we take pride in being able to provide our unmatched services to our clients throughout the Greeley area. With the nature of family law cases, we know it can be difficult to handle these issues without proper legal representation. 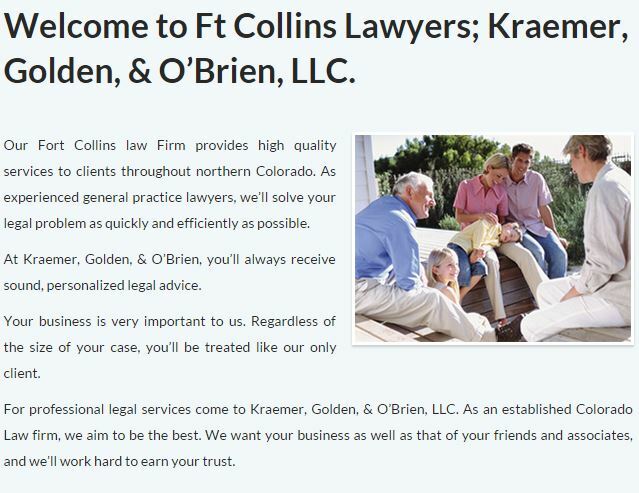 If you are looking for family law advice in the Greeley area, Kraemer, Golden & O'Brien, LLC can help. If you or a loved one is dealing with family law matters in the Greeley area, do not hesitate to call us at Kraemer, Golden & O'Brien, LLC. Our professionals can help you through the confusing family law process.